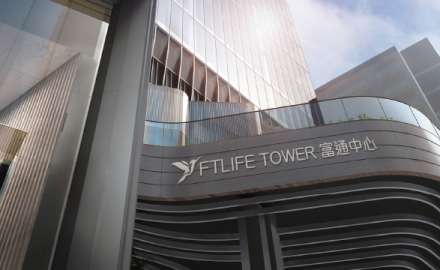 FTLife’s profit after taxation in 2018 rose 23.3% to HK$1.23 billion (US$160 million) compared with HK$1.039 billion (US$132.5 million) in 2017 which in turn were up 59% over 2016. The Hong Kong life insurer’s value of new business was approximately HK$604 million, representing a remarkable annual growth rate of 74.1% compared to the previous year. The firm’s annual premium equivalent jumped 43.8% to HK$1,943 million in 2018, compared to 9.8% for the industry, and ranked as the 11th largest Hong Kong life insurance company. In a shareholder note NWS Holdings, which is majority owned by New World Development, confirmed the amount of consideration is still expected to be approximately HK$21.5 billion. The embedded value of FTLife was approximately HK$16.08 billion at the end of last year (assuming a risk discount rate of 7.75%), with a solvency ratio of 555%. NWS Holdings is banking on a combination of the integration of the Greater Bay Area, a continued appetite for Chinese to buy insurance in the city and Hong Kong’s robust economic growth. In addition, Hong Kong is set to keep its place as a leading international financial centre, attracting well-paid overseas professionals. The acquisition will also help diversify the group’s sprawling ventures in infrastructure and services. 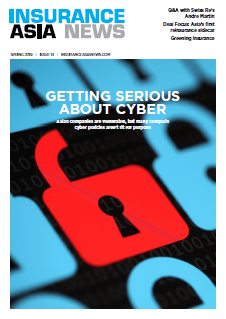 NWS has said it wants to harmonise opportunities between its healthcare and wellness services while also cross-selling to other wealthy customers. For more about NWS’s acquisition of FTLife – which is still subject to approval from the Hong Kong Insurance Authority see here.